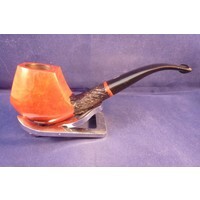 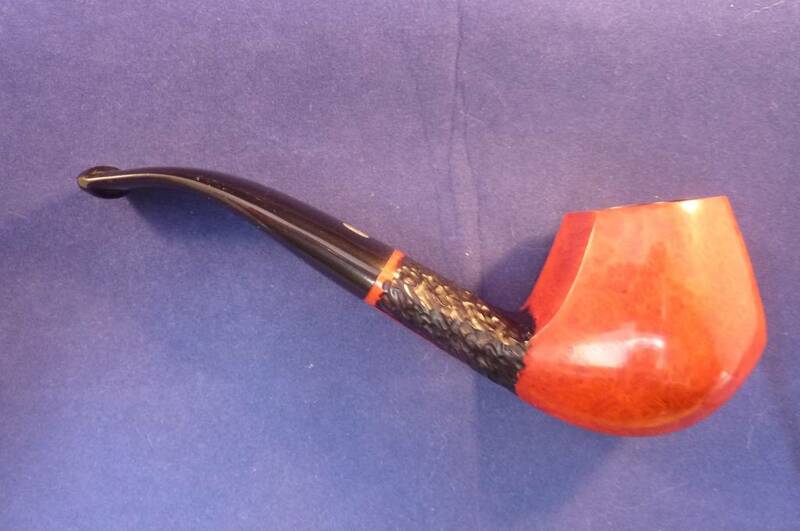 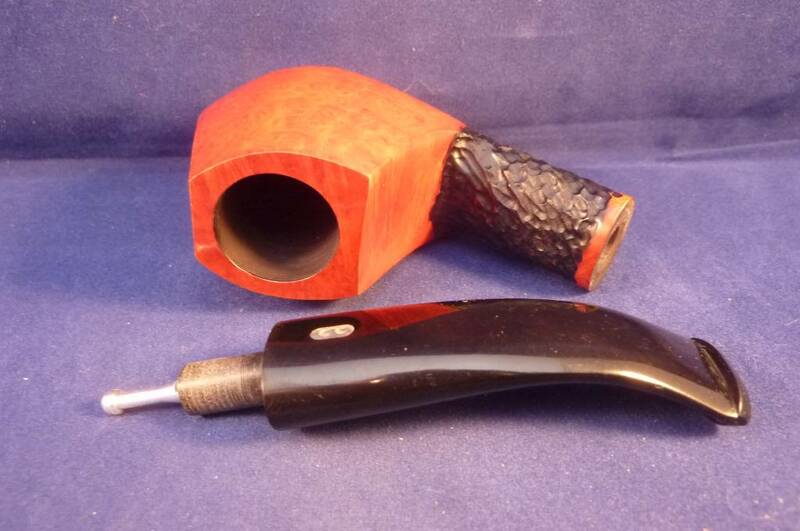 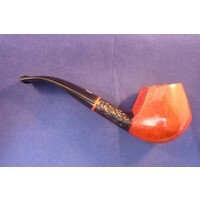 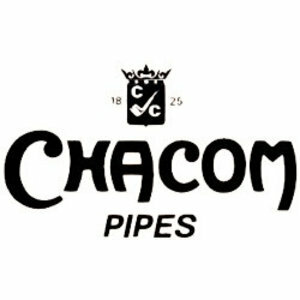 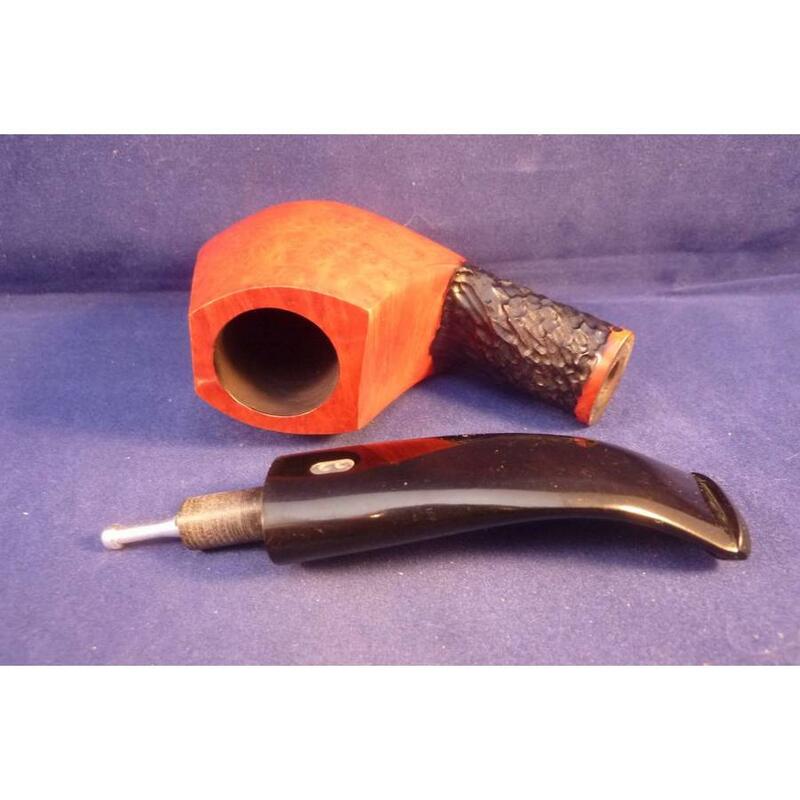 Beautiful briar pipe, partly smooth and partly rusticated, made in France by Chacom. 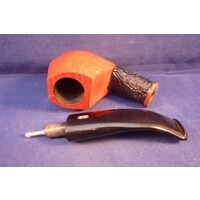 Black acrylic mouthpiece. 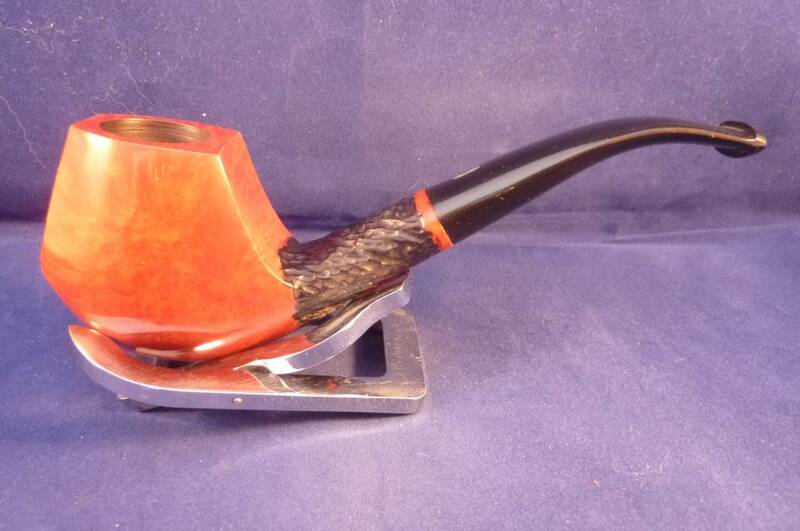 Without filter.